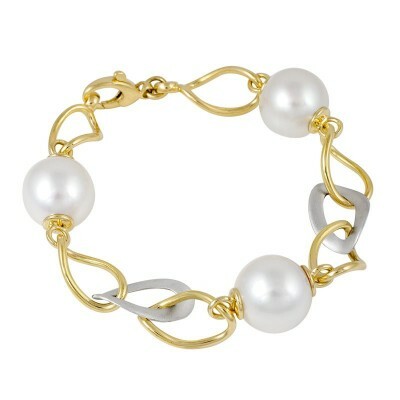 Each link is meticulously hand crafted and assembled with absolute care and presicion by our talented team of jewellers. 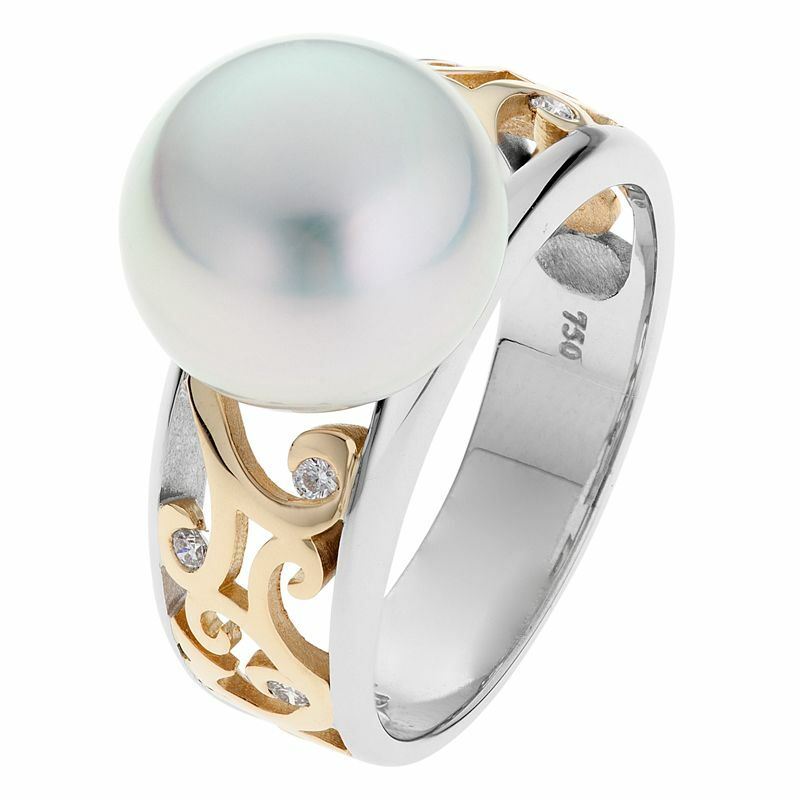 The gold gently curves and twists its way through matte finish white gold links and embraces five perfectly matched South Sea pearls. Our matching Atlantis bracelet can be connected into this necklace for an extended and more versatile style, or to provide a stunning set. Perhaps the necklace for her birthday and the bracelet for an anniversary? Shop online or in-store today and make this exquisite necklace yours.